Your skin is a mirror that reflects changes, which occur inside your body. Almost all processes in the organism are controlled by special chemicals called hormones. These substances are produced by special glandular cells, located in your thyroid gland, ovaries etc. Do you actually know that hormones impact on your appearance? Even if your skin is usually clean and smooth, hormonal imbalance can make you look like a pimpled teen. 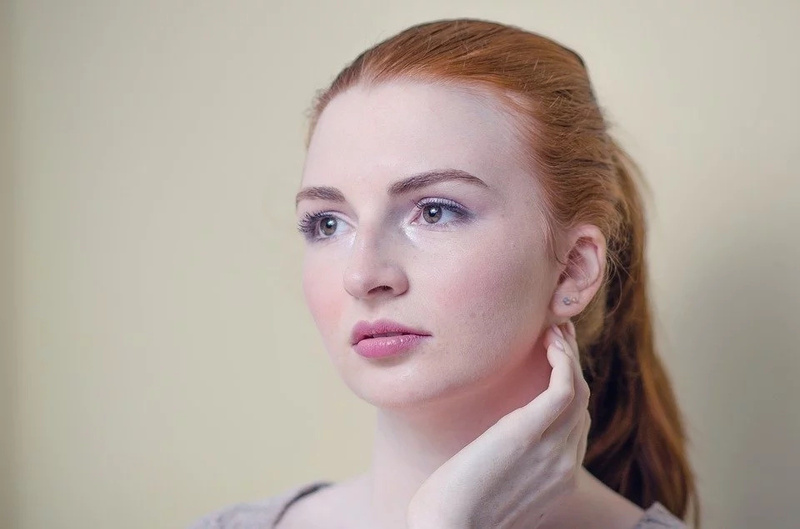 Hormonal acne manifests in pustules, comedones (blackheads and whiteheads), cysts, which commonly appear on the cheeks and jaw skin. These rashes become apparent because of decreased estrogen levels or excessive testosterone production. Testosterone is a male hormone, which is normally synthesized in small amounts in the woman's body. If something goes wrong in your hormonal balance, the body can create more androgens (male hormones). Not only reproductive hormones can make an influence on your skin. Thyroid gland is a butterfly-shaped organ, which normally generates hormones thyroxine and triiodothyronine. They usually regulate body temperature, metabolism, mental function and skin appearance. It was found that lack of thyroid hormones make your skin dry and thick. 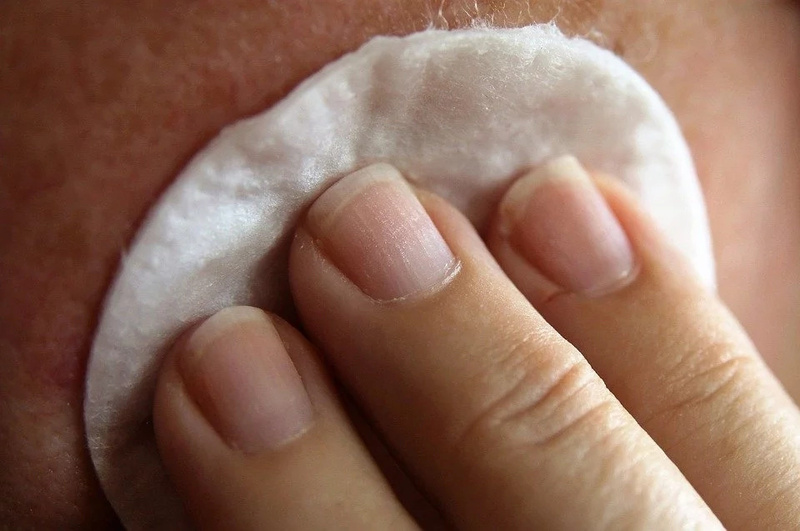 Your skin may also look imperfect through inflammatory process, especially if it lasts for a long time. Inflammation in the gastrointestinal tract was recognized to be a rather frequent culprit of your pimples and other skin lesions. 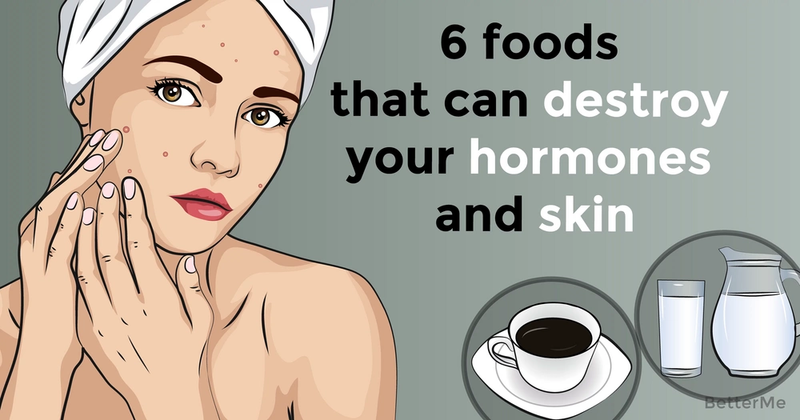 Besides numerous medical conditions, which can affect your hormonal state, there are some foods, which can also disturb the balance, cause inflammation and impair your skin health. #1. 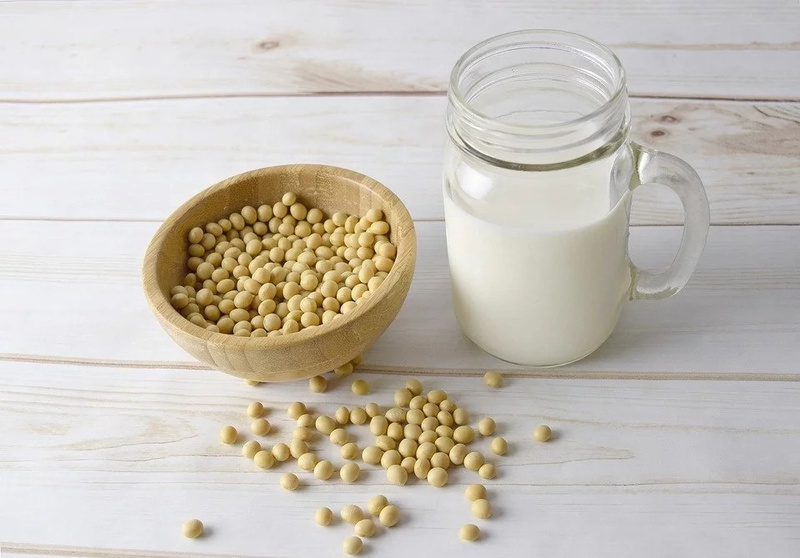 Soy – soy products contain phytoestrogens, which can connect with estrogen receptors in the human's body. That's why those, who have increased hormonal sensitivity, may notice acne occurrence after eating soy foods. #2. 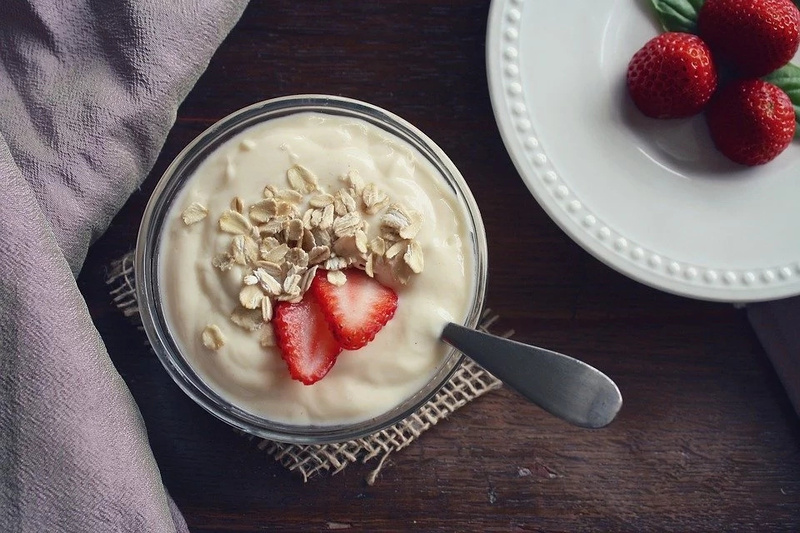 Dairy – recent researches show that dairy products are rich in steroid hormones (including estrogen), which can disturb hormonal balance and cause acne. #3. Sugars – high-glycemic foods like potatoes, cakes, white bread and fast foods can also trigger eczema development. #4. 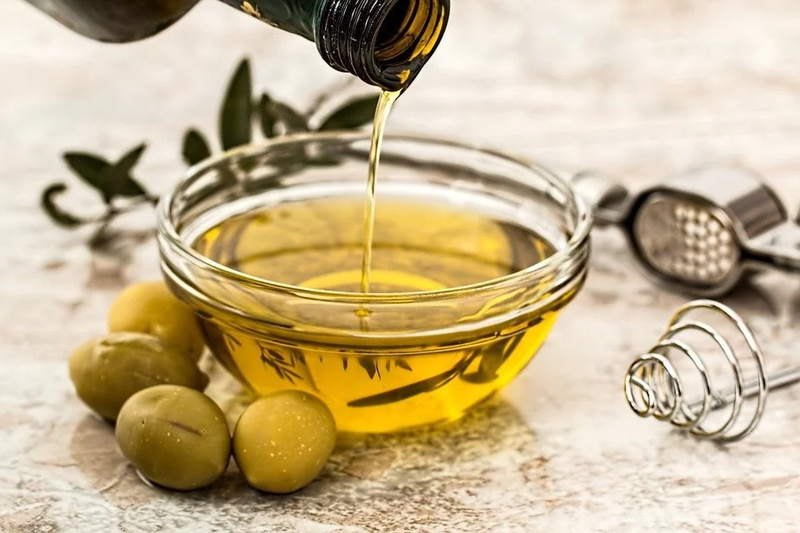 Vegetable oils – being rich in omega-6 fatty acids, corn, sunflower and canola oils can support inflammation in your body and aggravate acne in this way. #5. Gluten – celiac disease is characterized by gluten intolerance. Those, who suffer from this disorder, may notice appearance of the skin rashes after eating certain grains that can't be digested in their small intestine. #6. Nuts – some of us are allergic to certain foods. 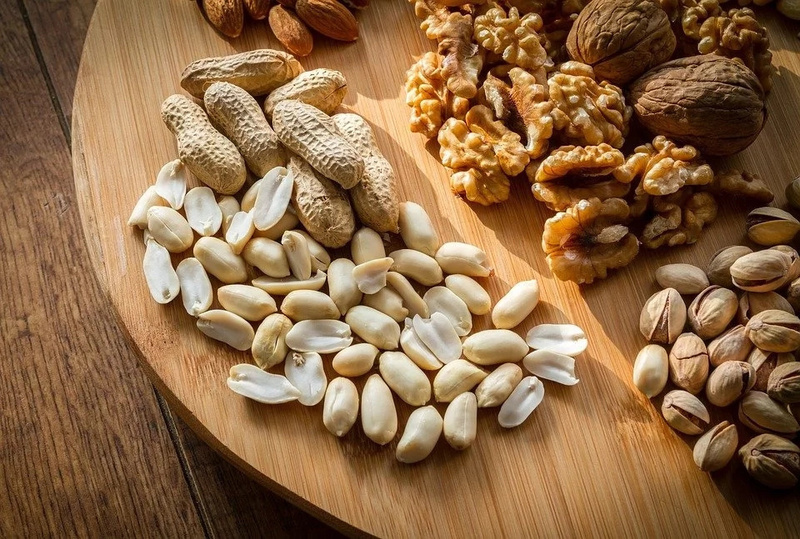 Nut allergy (particularly peanut intolerance) is rather frequent disorder that causes inflammation in the digestive system and can lead to skin problems. Review your menu and try to identify possible triggers of your skin imperfection. Elimination of certain foods can help you improve hormonal balance and enhance skin appearance.